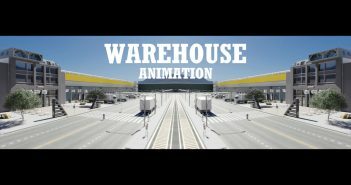 Very clear, concise and useful. Thank you. 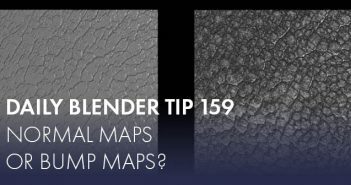 Previous ArticleDaily Blender Tip 159: Bump maps or Normal maps?